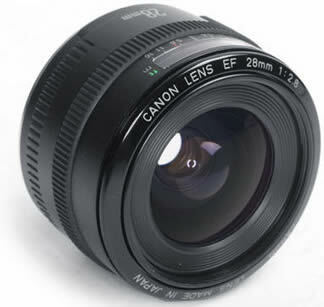 Il canon 28 mm non è sicuramente il top degli obiettivi a focale fissa ma bisogna dire che la sua straordinaria compattezza e leggerezza (185gr) nonchè la sua lente asferica ne fanno sicuramente un componente molto interessante per la propria reflex. Sia per sensori APS che per quelli APS-C, il comportamento e la qualità di immagine sono davvero molto buoni. Cosa molto importante è la sua apertura a f/2.8 la quale permette di ottenere risultati davvero notevoli in ambienti urbani, visto anche il prezzo di tale obiettivo (oramai inferiore ai 200 euro). 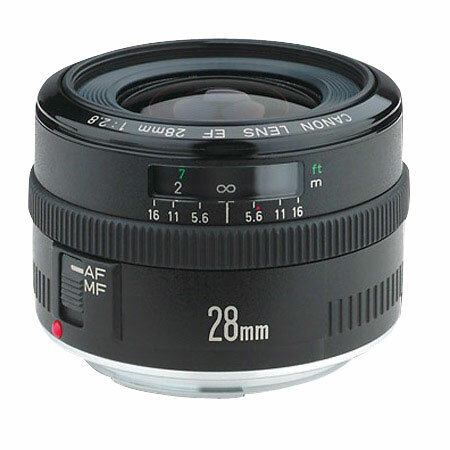 The canon 28mm is definitely not the top of the fixed focal length lenses but it must be said that his extraordinary compactness and light weight (185gr) as well as its aspherical lens certainly make a very interesting part for your SLR. Whether for APS than for APS-C, the behavior and the image quality is very good. Most important is its aperture to f / 2.8 which allows to obtain remarkable results in urban areas, given the price of this lens (now less than 200 Euros).